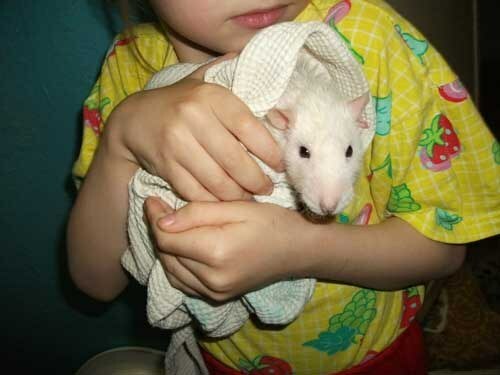 With the right content Pets rats rarely need bathing, especially since most of the animals while under stress. However, in some circumstances, such a need may arise. 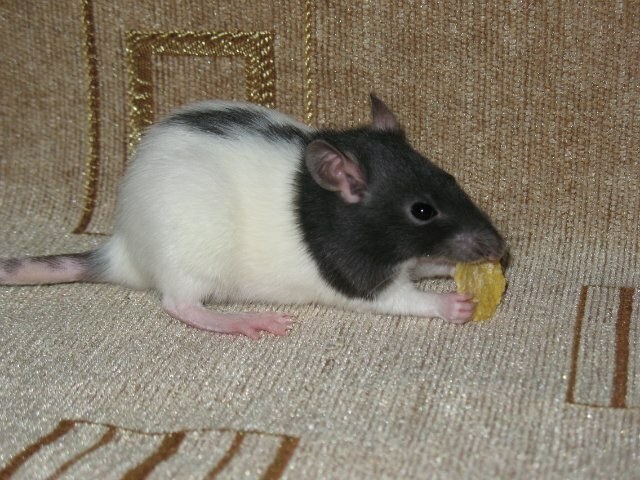 How to redeem the home rat? 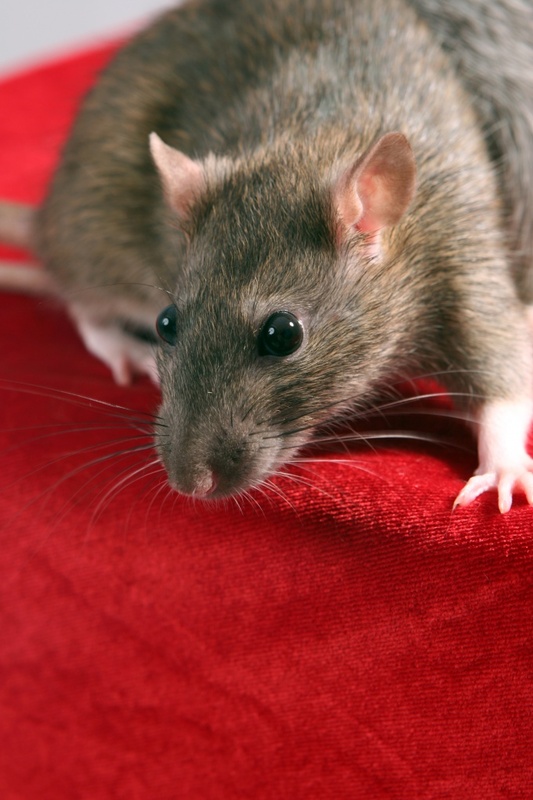 Bathing a rat can no more than once per month. Since animals easily catch colds, to avoid drafts indoors, close Windows and doors. Don't bathe a sick animal. 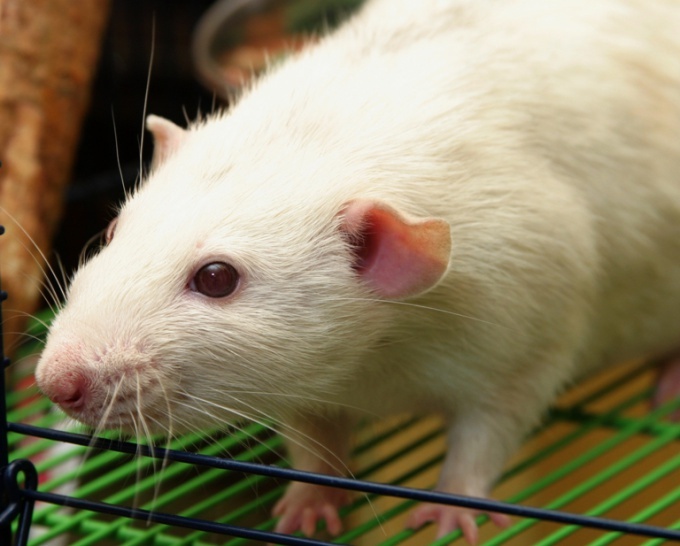 If the skin of a rat is damaged, wounds, inflammation, water can worsen its condition. For bathing you can use a small basin or bath, but preferred to do it in the sink. Fill lukewarm water both sinks, so its level was not above the throat of the animal. 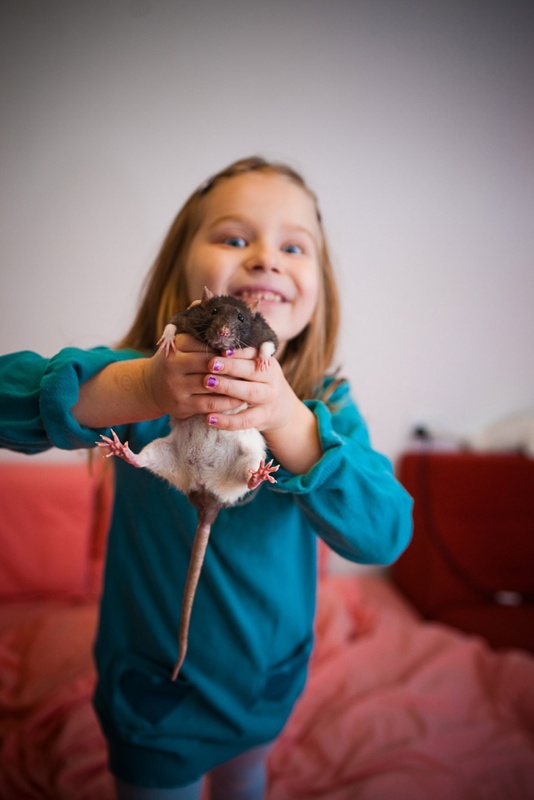 Lower the rat into the water, but do not let go, otherwise she will run away. Since special facilities for bathing rodents are not available, use a shampoo for kittens or puppies. Do not use ordinary detergent or soap - they can cause allergies in animals, contribute to the dryness and flaking of the skin. Drip a few drops of shampoo on the back of the animal's body. Massage hair with fingertips. Do not use a brush you may inadvertently injure the rat. Make sure that soap and water did not get into the eyes and ears of the animal. 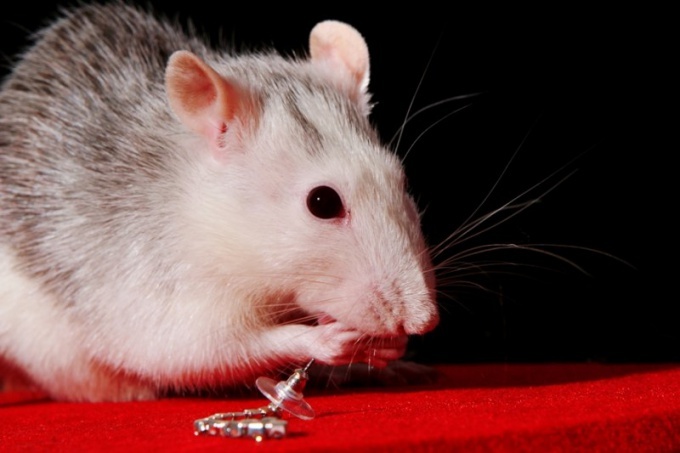 Put your rat in the sink with clean water. Rinse. You can hold the animal under running water. Pat your pet's fur is specially reserved for that purpose towel. Dry the fur of the animal a low-power Hairdryer. The temperature of the air stream should not exceed 40 degrees. Do not hold the Hairdryer too close, not to burn and not to overdry the delicate skin of the rat. To correctly determine the distance first, aim the air jet at the inner side of the elbow to your hands. Your feelings should be neutral – the jet of air does not burn and does not cools the skin. Dryers continue as long as the fur of a rat does not take the form of a dry and fluffy. To the touch it should remain slightly moist. Then give the rat an opportunity to finish his toilet. For males with greasy hair in between bathing need additional water treatment. Moisten with water a soft towel. Wipe the fur of the animal.